PURCHASE, NY – April 5, 2018 – Mastercard announced today that merchants in the U.S. and Canada can forego cardholder signatures for in-store credit and debit purchases, effective on April 13. The goal is to speed customers through checkout lines and give merchants greater control over customer experience. Merchants will decide when to implement the change. Over the past several years, Mastercard has implemented new security and authorization solutions, including the successful chip migration, tokenization and biometrics as well as early detection systems to minimize the need for cardholder signatures in fraud prevention. 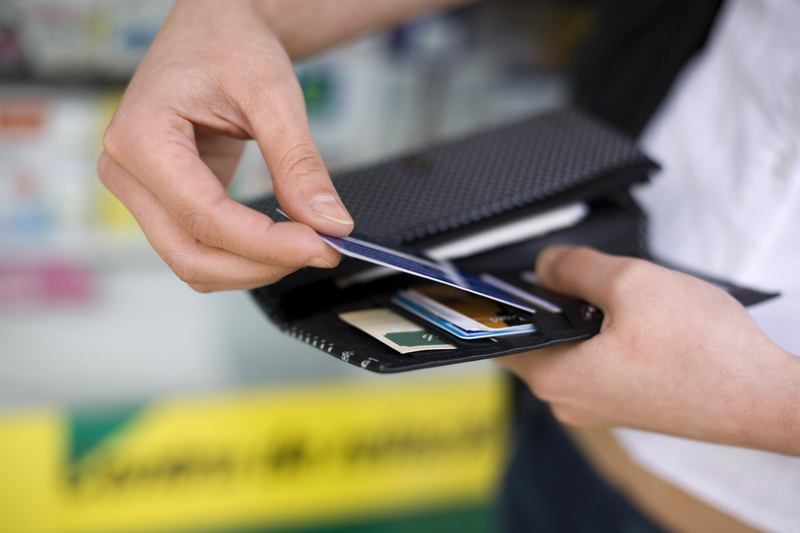 Zero Liability protection means that cardholders are never responsible for card compromises. In addition, contactless or tap-and-go payments are set to take off with a majority of new payment terminals equipped with the necessary hardware. Americans celebrate the retirement of signature: Nearly one in five Americans (17 percent) don’t remember the last time they used their signature outside of a sales receipt. Younger generations are less likely to remember this information (20 percent of those 18-34 years don’t remember vs. 14 percent of those 55+). Signatures have gone the way of checks: Outside of sales receipts, over half (55 percent) of consumers only sign their name a few times a month or less. Less is more in checkout lines: Almost three-quarters of Americans (72 percent) get annoyed when the person in front of them in a store line takes a long time to check out. Younger Americans dislike writing in script: While one in three Americans dislike writing in script (32 percent), younger consumers (18-34 year-olds) are nearly two times more likely to dislike writing in script (41 percent) compared to those 55+ (24 percent). Mastercard was the first to announce in October 2017 that it would no longer require stores to capture signatures at checkout. All figures, unless otherwise stated, are from an independent global market research firm. Total sample size was 1,108 adults. Fieldwork was undertaken from March 29–30, 2018. The survey was carried out online via an omnibus survey. The figures have been weighted and are representative of all U.S. adults (aged 18+).